Each year, there are hundreds of music festivals that take place around the world. Different festivals have different themes and they may take place outdoors or inside large arenas. Some people go to every music festival they can fit into their schedule but others don’t have the luxury of hitting all the top events. If there is only room to fit in one music festival each year, it takes more than the type of music to make one event a better choice than the rest. If a lack of finances is the reason for only going to one festival, then it’s a good idea to look for something close to home. This might result in limiting the choice to local musicians but it could still end up being a good choice. Some festivals last for two to three days so cutting down on traveling expenses may be enough to cover hotel charges. 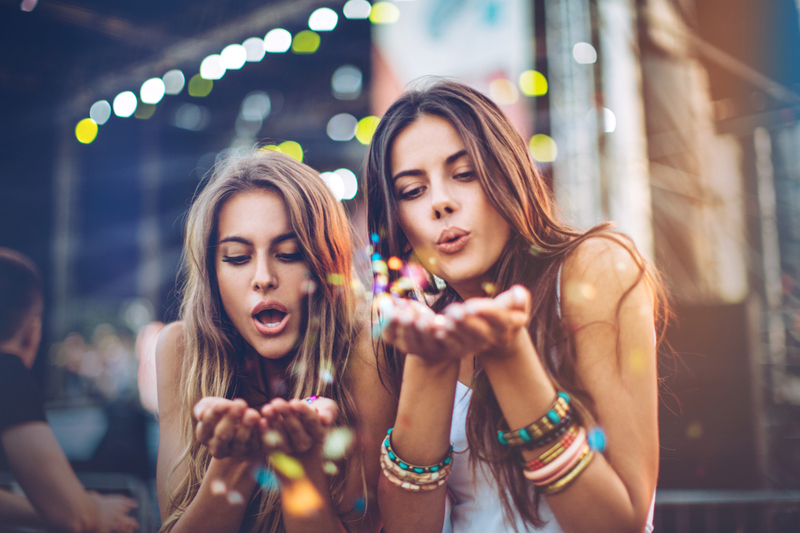 If it is time off from work, look at festivals that are going on during pre-scheduled vacation time. For some music festival attendees, the right genre is the most important detail. Others are more specific about which artists they want to see perform. Even events that are annual will have a different lineup each year. Make sure to check out who will be performing to decide which one seems like a personal match. 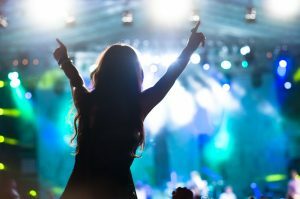 Many music festivals are popular for the atmosphere they create with a combination of the musical performances and the venue. The setting can have a big impact on the overall experience. There are also different sized crowds to consider. 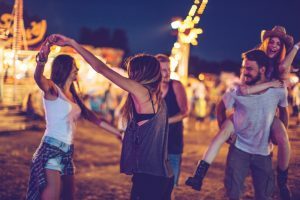 When choosing the perfect music festival, planning well in advance is not only the practical approach, but also the one that is affordable and successful.